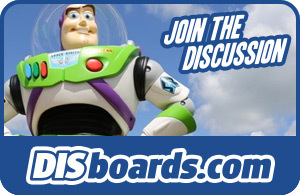 DIS Daily Recap: Stay informed with all things Disney and Central Florida! Enter your email address below to receive DIS Updates by email â€” including News, Blogs, Podcasts, Discounts, and Disney Updates. 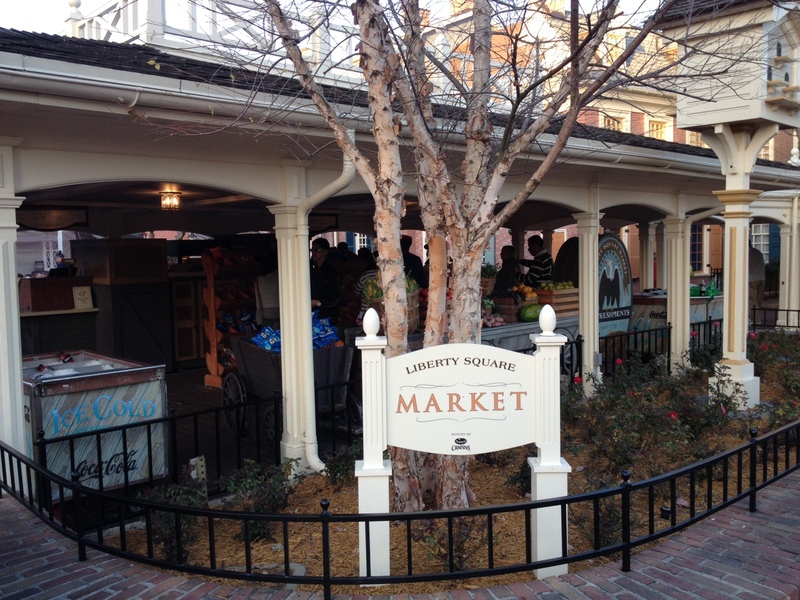 Menu discrepancies or corrections about Liberty Square Market? Let us know! If there is an asterisk (*) below next to a menu item, this indicates that the meal is a buffet or that it's served family-style at your table. The price reflected is the total cost of the all-you-care-to-enjoy meal. Please note that the pricing on buffet meals will vary slightly based on the time of year (peak season versus regular season), and day of the week (weekday versus weekend) that you visit. The pricing below is a general range for these meals, but if you need an exact figure, you may call Disney Dining at (407) WDW-DINE and they will provide an exact quote based on the date of your reservation. All prices you see are subject to change and may vary slightly during your vacation. Menu items are also subject to change without notice. Assorted Bottled Beverages - ..